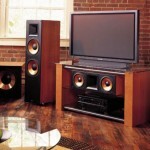 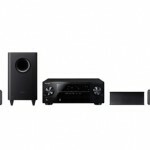 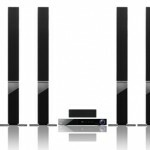 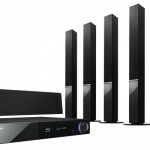 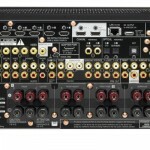 Install and setup your 5.1 or 7.1 Channel Home Theater System, in your Home Entertainment Room. 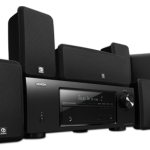 For Speaker Wall Mounting, Check out our Surround Speaker or Sound Bar Installation offer. 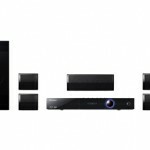 Here are some items you might need before the tech(s) arrive.